Keep up with the times-don’t be left behind! 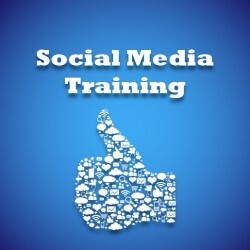 Book your social media training courses with us. As head of Social Media at SAPPHIRE DAWN, I am delighted to introduce my first in a series of blogs on how to use Social Media to benefit your business. A few years ago advertising in the local newspaper and delivering of flyers was deemed an effective marketing tool. However, with the onset of new and rapidly changing technology it has become necessary to adapt, in order not to be left behind by your rivals. Alongside the growth of portals, social media marketing has become one of the most essential ways to attract vendors and consumers in your target market. 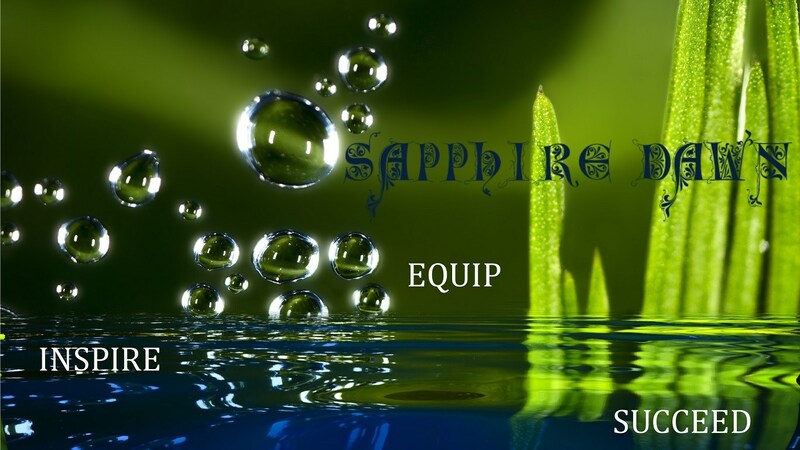 To start generating leads, sales and opportunities SAPPHIRE DAWN is offering creative social media management packages to businesses. Our in-house team of SEO experts are on standby to set up and customize your Social Media sites for you. SAPPHIRE DAWN is offering monthly Social Media management packages and is also excited to announce the launch of our in-house Social Media Training Centre. Our marketing team will manage daily content creation, commentary, engage with your customers and you will develop a potent marketing weapon. Due to the labor intensive nature of Social Media, our team will take charge of communicating with your followers with a lightning fast response rate, grow your fan base and pass on valuable leads to your Sales Team. Depending on the geographical location of your business, we will network your business online connecting you to various target market pages and groups to catapult your business. With the competitive nature of the marketing world, its best not to be classed as ‘old school’ and be left behind. To excel in any online marketing effort in today’s world, websites alone, unfortunately are no longer enough for online marketing success. The best way forward is to sieze the day and embrace new technology. For some great marketing tips be sure to watch this space for regular Social Media articles over the next few months. In the mean time please do not hesitate to contact us should you have any questions. For advice and social media assistance or training your marketing team in the comfort of your own offices simply email us and we will work out a quote that fits into your budget.